Marie-Christine Coisne-Roquette, Chairman, said: “Integrity has always been a key value and a compelling behavior at Sonepar. Today, in a world where compliance becomes increasingly essential, the Group is launching a substantial pro compliance and anti-corruption program, both to impress upon everyone the importance of combating those evils and to help everyone avoid, detect and stop any non-compliant action." 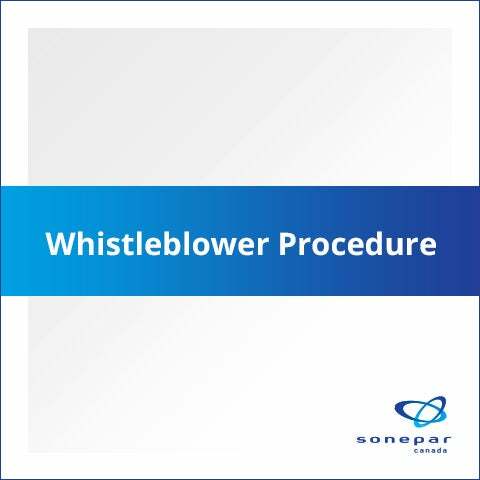 Philippe Delpech, CEO, added: “Compliance is a challenge for everyone at Sonepar, every day and in everything we do. 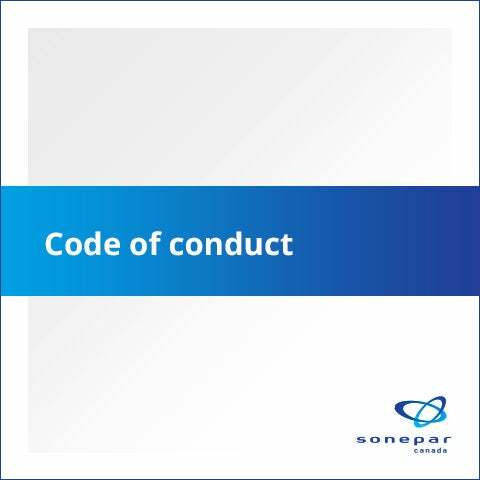 To help everybody understand Sonepar’s expectations, we are issuing our Code of Conduct, which supplements all existing policies and instructions applicable in the Group. 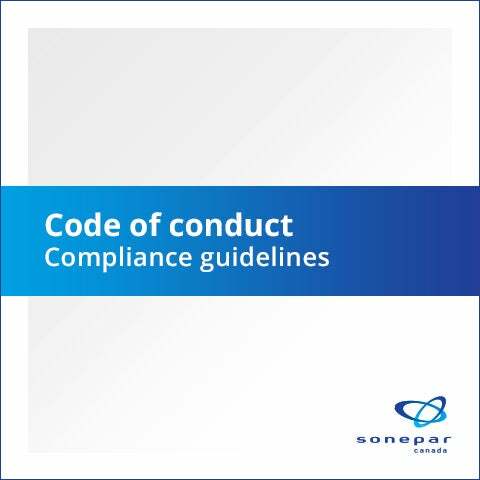 We want all our stakeholders – associates, customers, suppliers and third parties – to know and understand Sonepar’s compliance objectives and focus. Our mission is to communicate continuously, making sure our associates feel comfortable about reporting any event they believe is not in line with our Code of Conduct."